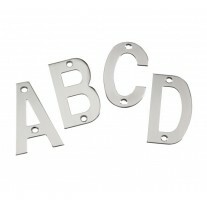 These sleek d shaped kitchen handles are a great option when updating your kitchen cabinets at very affordable prices. 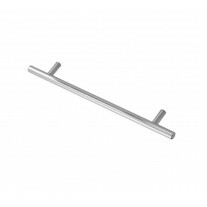 The polished chrome finish adds a modern touch, whilst being timeless and stylish. 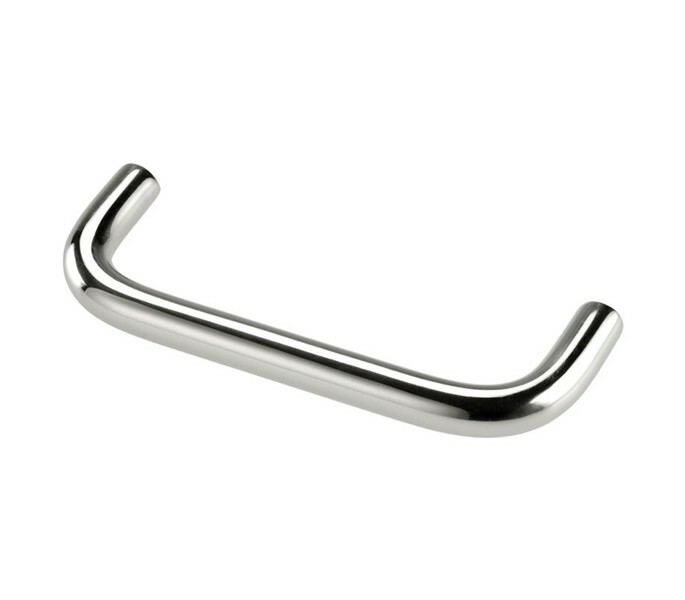 The handles feature a classic D shape, introducing a traditional element to the overall design. 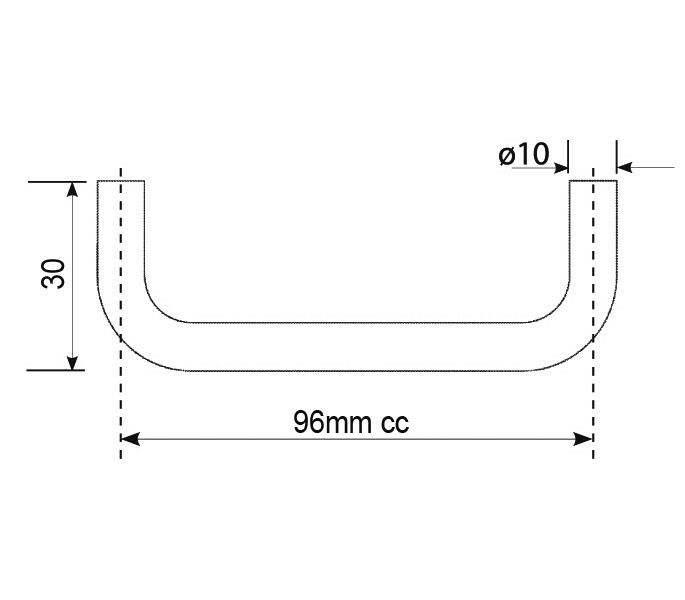 The d shaped kitchen handles have an overall length of 105mm and centres of 96mm; your handle will be supplied with 2 bolt fixings. 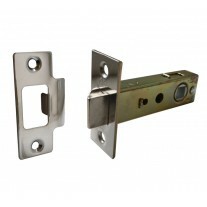 These kitchen door handles have a 10mm diameter and 30mm projection.